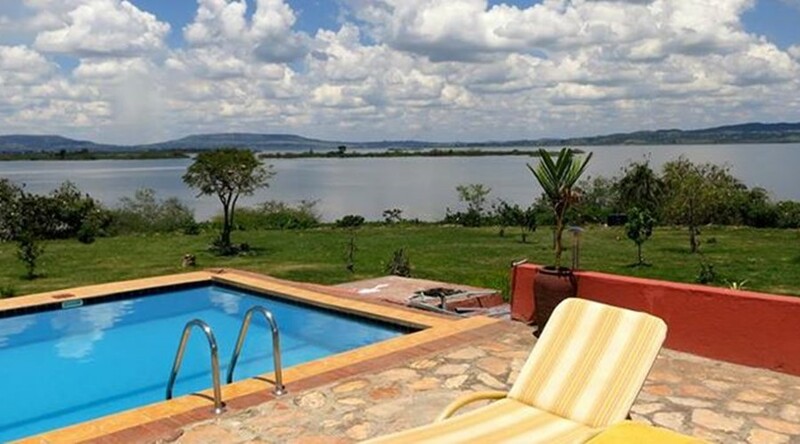 Samuka Island?Retreat is a beautiful offshore resort located in Jinja approximately 20 minutes by boat ride from the source of the Nile. 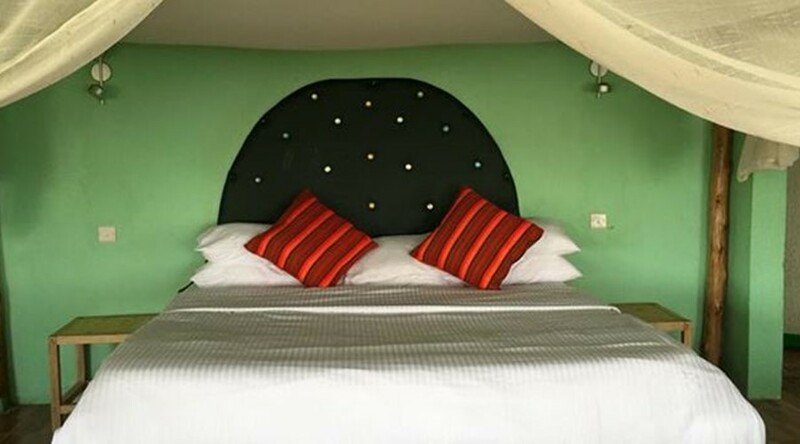 Samuka island offers perfect accommodation in Jinja for both business and leisure travelers.This beautiful resort hotel in Jinja also offers bed and breakfast options for travelers intending to spend one or two nights in Jinja. 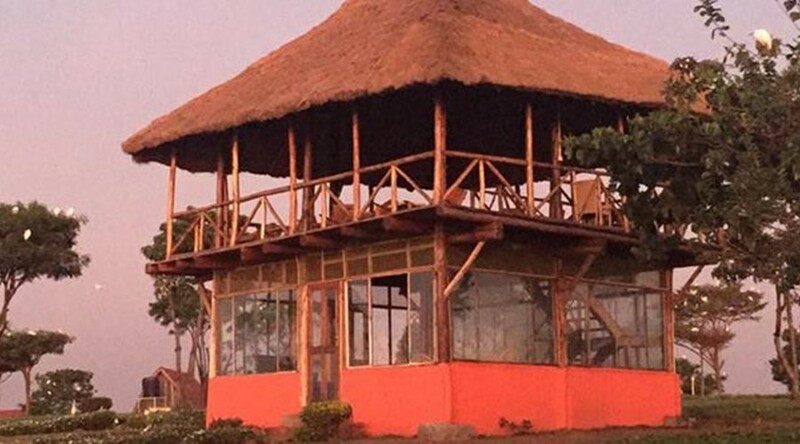 ?Samuka island retreat is the perfect getaway for honeymoon couples seeking a relaxing, peaceful and yet beautiful destination within Uganda. 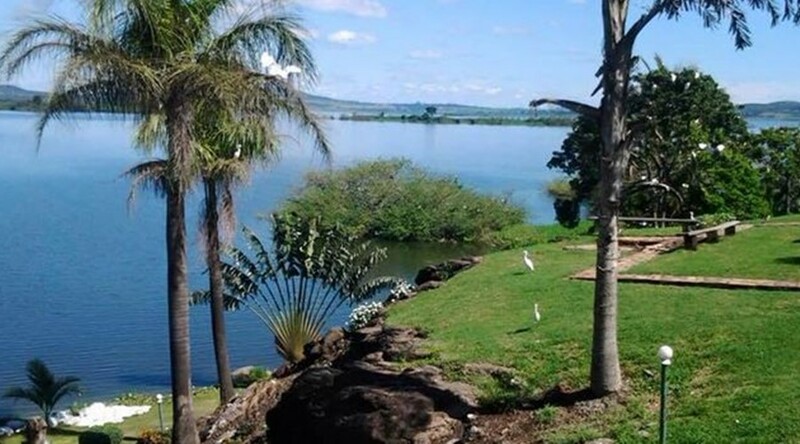 Speed boats to samuka island via the source of the Nile are available at the Rumours bar located at the source of the Nile. 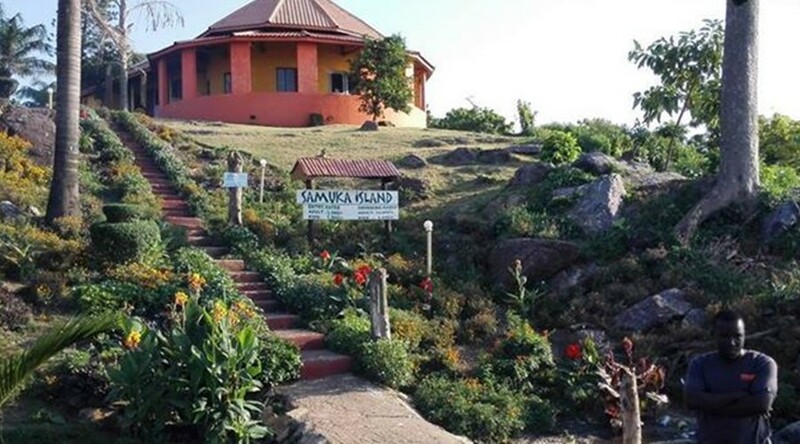 A 2-way Boat transfer to Samuka Island Costs UGX200,000.